When it comes to our Government Travelers, we know what you need and we work hard to provide it. Our hotels provide everything you need and nothing you don't. Enjoy Free Unlimited Wi-Fi throughout all of our hotels. Our comfortable bedding is designed with a great night's sleep in mind and includes your choice of Soft or Firm Pillows, to make sure you wake up refreshed and ready for the day ahead. Our water-saving PowerShowers™ also give you a refreshing boost before you head down to our Breakfast Room for your Free Express Start™ Breakfast Buffet. Our hotels are also well located for Government Travelers, whether individual travellers, or groups. Terms & Conditions: Rates are valid from 01 June 2018 until further notice. Rates include 15% VAT. Rates exclude 1% Tourism Levy charged per room, per night. Rates are subject to availability and may change without prior notice. Rates apply only to Government Employees. Rates include breakfast and Free Wi-fi. DBB Rates apply to single occupanies only. Double DBB rates available on request. All DBB Rates include Parking. Government rate available at Holiday Inn Express Durban-Umhlanga. Government rate available at Holiday Inn Express Cape Town-City Centre. Government rate available at Holiday Inn Express Sandton-Woodmead. 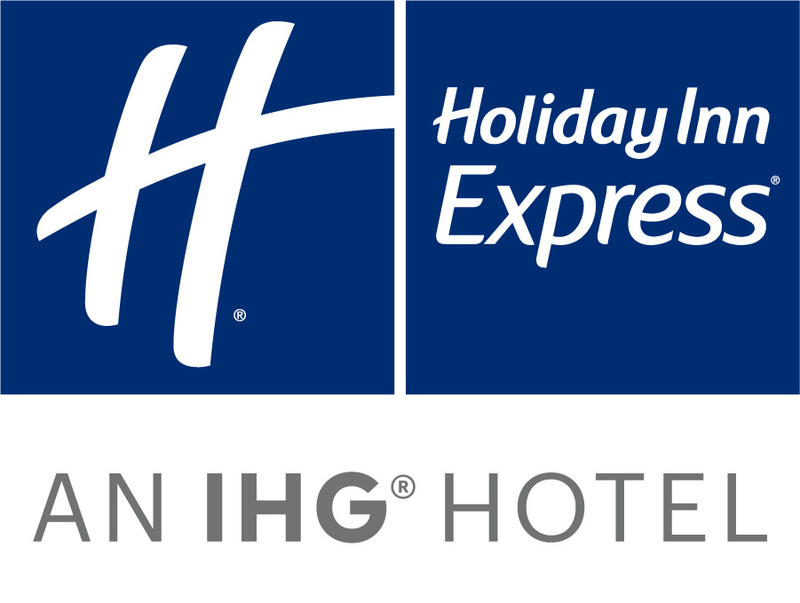 Government rate available at Holiday Inn Express Pretoria-Sunnypark.